Modern solutions, progressive approach, high-rank professionals and dozens of satisfied customers – that’s what the company Totalsystem can be proud of.  Learn more about the company’s achievements and join the club of our best customers! 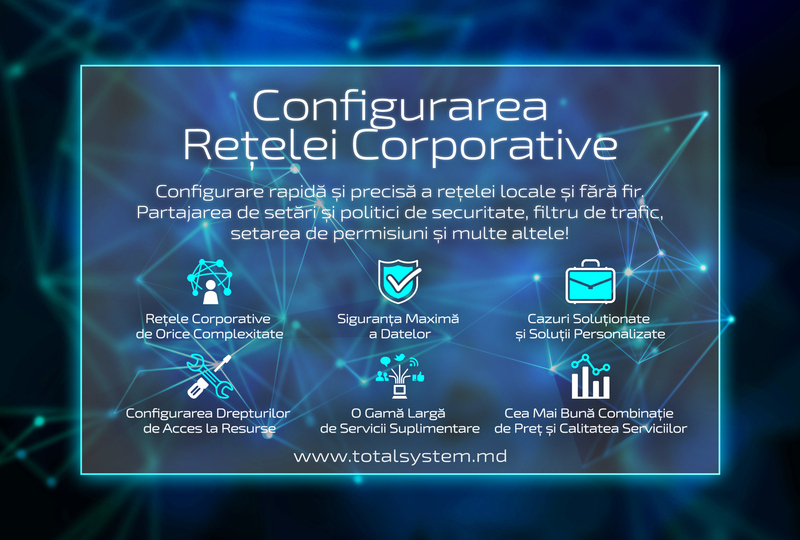 More than 10 years of successful work and hundreds of implemented projects - that's what the Totalsystem company can be proud of. Due to individual approach to the needs of each client, use of the most progressive and modern solutions, the best combination of attractive price and quality, the company today remains the market leader in the field of IT full service in the Republic of Moldova. However, at the same time, we are not planning to stop on development. Thanks to proven partners and introduction of advanced technologies, the company plans to Totalsystem achieve success and prosperity of both the local and international level, providing customers only the best IT services at any time and any place. Many positive feedbacks by businesses that have entrusted the IT infrastructure to the Totalsystem are solid indicators of company success. Unstoppable results day by day! Numerous customers and rapidly growing industry of digital and information technologies every day confront us with more ambitious challenges and projects, but the Totalsystem company is always ready to find only best solutions to our customers giving the possibility to implement any ideas. 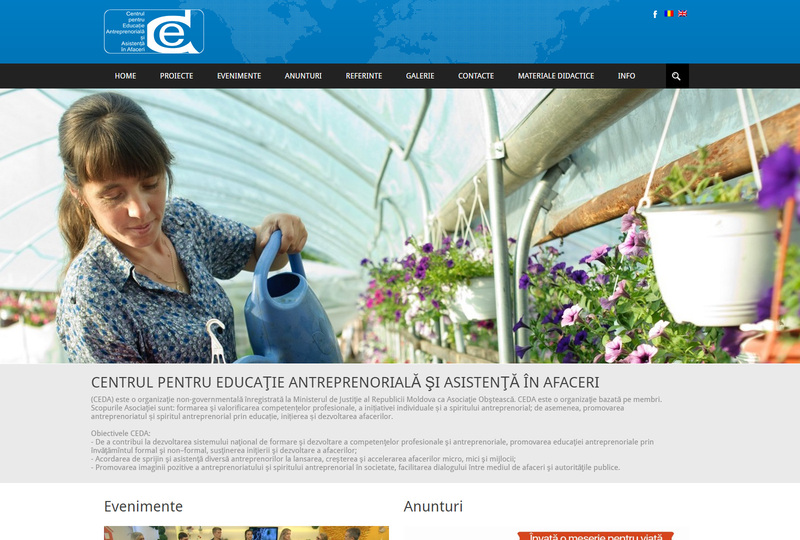 We are proud of new achievements and we are happy to bring new projects in our portfolio. The best for you without compromise!